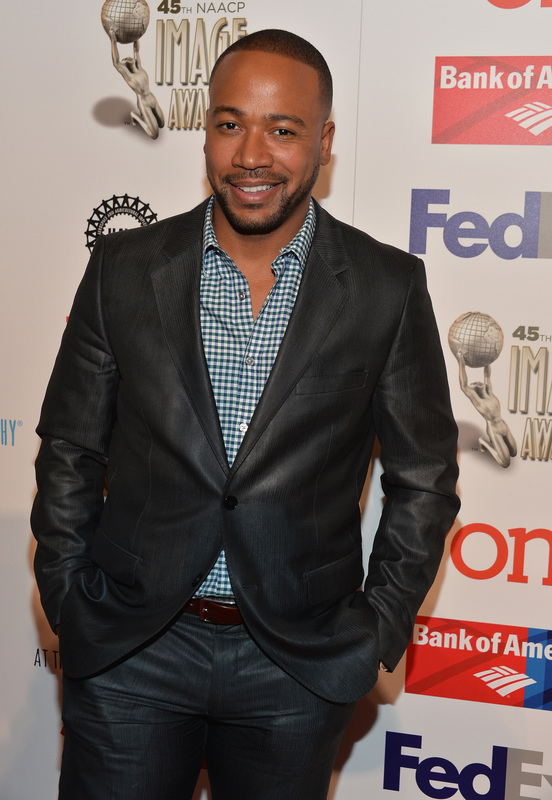 News broke Friday that Scandal star Columbus Short, who portrays Harrison Wright on the show, will not be returning to his post for the fourth season. Short made the announcement through a publicist Friday that, while he greatly appreciated his time on the show with his fellow "Gladiators," he acknowledges that, "the time has come for Harrison Wright to exit the canvas." Fans of Wright will be disappointed, but not especially surprised, given his tenuous position at the end of Season 3. Being held at gunpoint at the end of a season doesn't bode well for any character. Why is Short leaving the show? While there has been no official mention by the show of his exploits outside of Scandal, he has shown up in the news negatively over the past few months. Short's wife, Tuere Short, accused him in February and March of a series of domestic violence incidents. All of the alleged incidents took place in front of their daughter, and resulted in Tuere demanding a divorce and Columbus moving out of their home in Chatsworth, California. There will be a court hearing regarding the incidents on May 6. Obviously, this is a difficult time for members of the Short family, but Shonda Rhimes and the show's producers made the right choice in letting Short seek other options. Scandal, while it has its fair share of intrigue, is showing that domestic violence should be taken seriously. They may not be "Gladiators" themselves, but the men and women who made this decision are taking a stand for women's rights, or, at the very least, seeking to distance themselves from someone who allegedly threatened violence.